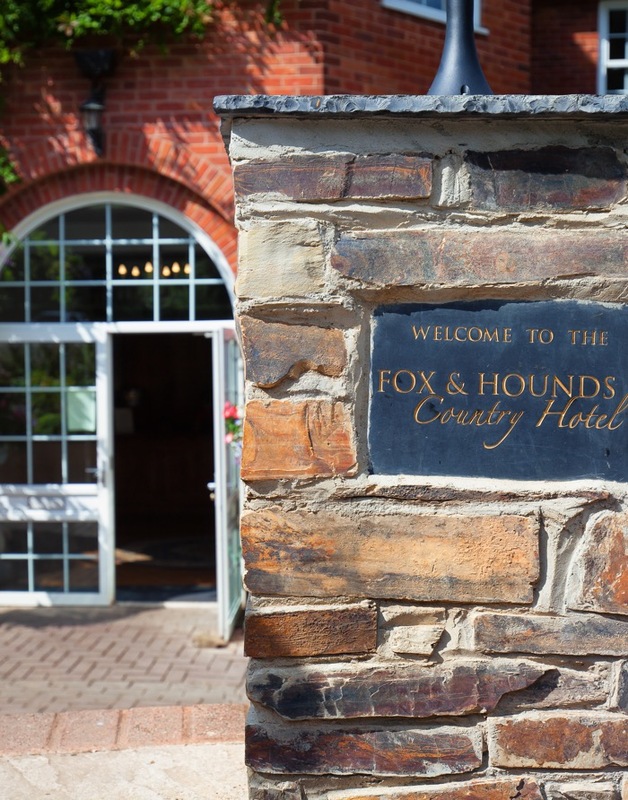 There is an amazing array of activities on offer at the hotel or in the nearby Devon countryside. The hotel is famous for its fishing with a rich history associated with trout and salmon fishing. If you fancy something more energetic there is great riding, seasonal shooting, plenty of walking and numerous golf courses within a few minutes drive. Slightly further afield are the beaches of North Devon like Westward Ho!, just over half an hour away, or Saunton Sands and Croyde, famous for surfing, about 50 minutes drive. If you are looking for something more tranquil, we have the world class RHS Rosemoor Gardens nearby, stunning at any time of year, or perhaps you can take a ride on the famous Tarka Railway, which runs between Exeter and Barnstaple and stops at nearby Eggesford Station. We are fortunate to be surrounded by some of the best rough shooting in Devon, with high birds and lots of rolling hills. We can put you in touch with local shoots or arrange for you to get tuition. We have fishing right on our doorstep. To start you off we have a practice lake and 'kiddy' pond, plus 5 miles of the River Taw frontage, most of which is within walking distance. Add to that our fantastic on-site fishing school and you have the perfect location for your country break. 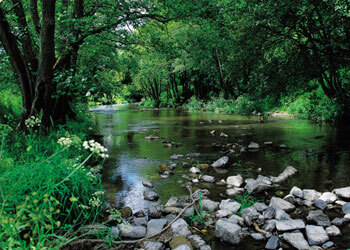 Learn more about fishing in Devon.